Thanks Adrian for the congrats!! Congratulation Robert on your sale. Thanks Donna for the congrats!! Thanks Elijah for the congrats!! Thanks Angela for the congrats!! Thanks Beverly for the comment and the congrats!! Thanks Brooke for the congrats!! Thanks Reid for the congrats!! Thanks Kristi for the congrats!! It sure is and thanks so much for the comment and the FAV!! I need to make it again and spend a little time there. Thanks for looking and the comment! 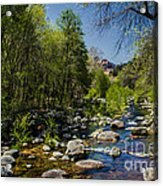 Beautiful image Robert, I can feel the cold water on my feet :-) Congratulations on your group features, well deserved. Thanks for the support and the nice comment! Gorgeous capture of one of my favorite places. Thanks for taking me back there again.Voted/favorite. Thanks! I am glad it brought back good memories! Mitch,I am glad that you in joyed it! 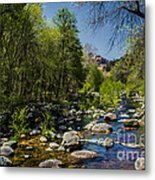 Oak Creek Canyon is a river gorge located along the Mogollon Rim in northern Arizona between the cities of Flagstaff and Sedona. The canyon is often described as a smaller cousin of the Grand Canyon because of its scenic beauty. 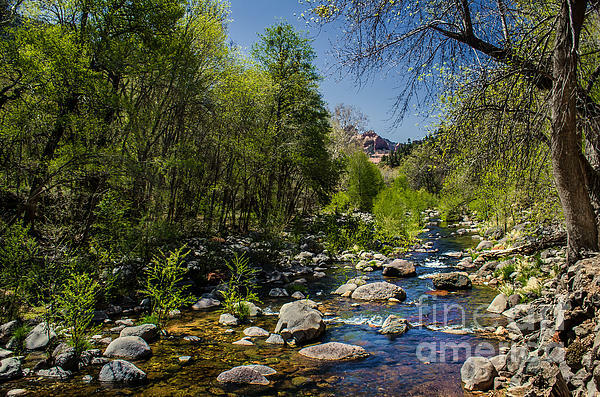 State Route 89A enters the canyon on its north end via a series of hairpin turns before traversing the bottom of the canyon for about 13 miles (20.8 kilometers) until the highway enters the town of Sedona. 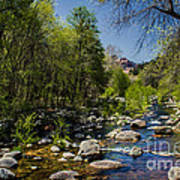 The Oak Creek Canyon-Sedona area is second only to Grand Canyon as the most popular tourist destination in Arizona.